On the one hand, many Canadians would agree that regulators play an important role in the stability of our financial system and in ensuring that consumers are protected from predatory practices. 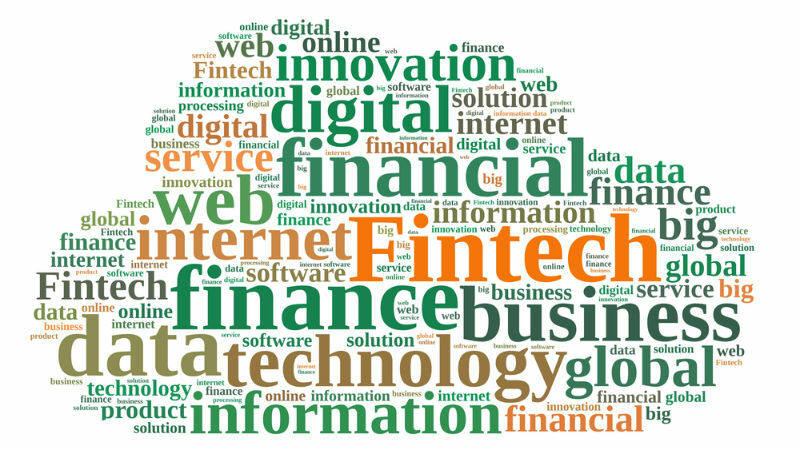 The rise of potentially disruptive financial service technology companies (“FinTechs”) might require this type of regulatory response to avoid consumer confusion between the products and services offered by FinTechs and those offered by regulated financial institutions that take deposits and provide loans. On the other hand, as with any government intervention, there is the potential for unintended negative consequences. For instance, the advisory also applies to deposit and lending institutions that are regulated provincially — most of which are member-owned credit unions. This is problematic for credit unions because it represents a dramatic shift away from what OSFI has regarded as an acceptable practice for years — that is, adopting these words in reference to the type of activities they undertake. OSFI has done what no regulator should ever do — created an unequal playing field in an increasingly competitive industry — and has undoubtedly placed additional costs on credit unions. This advisory is another example of government intervention that adds to a growing list of advantages provided to for-profit, investor-owned institutions, and disadvantages to organizations with alternative ownership and governance structures. As Martha Durdin, the president and CEO of the Canadian Credit Union Association stated: “This rule will prevent credit unions from advertising their ‘business banking’ services or even having an ‘on-line banking’ button on a website. Having to create and popularize new words is an unnecessary and expensive undertaking, and will make it difficult for credit unions to compete fairly with banks.” Given that even the largest credit unions in Canada are small compared to the major banks, changes to regulations can and do disproportionately affect them. OSFI’s advisory should have included an exemption for credit unions. It reveals a lack of either awareness or acknowledgement of what credit unions do, as well as the extensive provincial regulatory frameworks that have developed across the country in response to the emergence of credit unions in the early 1900s. Canada’s regulatory framework received worldwide accolades in recognition of the banking system’s stability during the financial crisis. And although generally unheralded, credit unions demonstrated as much, if not more, resilience than the banks both during and after the crisis. Moreover, provincial deposit insurance corporations provide at least as much, and sometimes more, deposit insurance protection than is available to bank customers through the Canada Deposit Insurance Corporation. Co-operatives (including credit unions) often do a better job than either for-profit, investor-owned firms or the government at addressing the needs of small and medium-sized businesses, and local market and policy failures. Finally, provincial financial regulators closely monitor OSFI’s regulations, and due to the unique nature of their ownership and governance, credit unions have historically been quite risk averse, notwithstanding the lack of direct federal oversight on prudential matters. Credit unions are understandably fighting back against federal regulatory overreach. 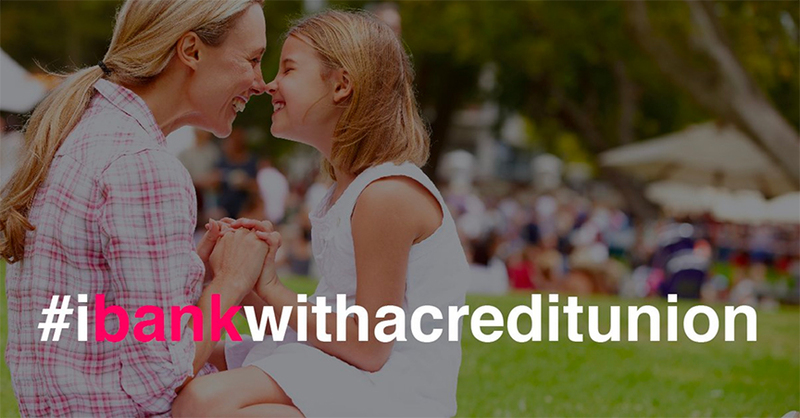 In the wake of the announcement, there is a campaign currently underway on social media (#iBANKwithacreditunion) that may sway federal politicians to either introduce a new regulatory exemption for credit unions or change the Bank Act to achieve the same result. In the absence of this kind of policy change, credit unions will have to choose whether to align with or defy the advisory. If they choose the latter, they could face serious criminal consequences, including up to five years in prison for credit union executives. As a result, some credit unions may be tempted to pursue federal continuance (i.e., federal incorporation and regulation under OSFI, rather than a provincial body) because as federal credit unions, they would be allowed to use the terms. It would be an unfortunate consequence, however, if OSFI’s advisory pressured credit unions to act more like “banks” by forcing them to adhere to a set of rules and guidelines that have been developed for large, multinational, investor-owned financial institutions. OSFI’s corporate governance guideline, for example, has not been adapted to the governance of democratic, member-owned financial institutions. Even if OSFI adapts its governance guideline as more credit unions seek federal continuance, the advisory on bank/banking is inconsistent with the current federal government’s desire to have more inclusive growth — that is, to ensure that the economy grows in a way that benefits a larger group of people. If Canada is going to ensure that the benefits of economic prosperity are widely available, then the government should encourage (and regulate appropriately) financial institutions that are locally owned and democratically governed by the people who use their services. At the very least, the government should not make it more difficult for them to compete, and should provide a level playing field for all types of businesses. If OSFI is unable to give reasonable consideration to the impact of its regulations on the emergence and sustainability of credit unions both within and beyond its regulatory scope, then the federal government should create a separate financial regulator to oversee credit unions. Credit unions are stable, local, democratic, (regulated) financial institutions, and an integral part of the Canadian economy. 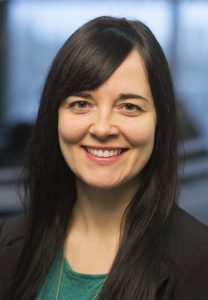 * Dionne Pohler is an assistant professor at the University of Toronto; she has done extensive research on credit union and co-operative governance. This entry was posted in Governance and tagged Bank Act, bank regulations, banks, Canada Deposit Insurance Corporation, Canadian Credit Union Association, credit unions, deposit insurance, federal continuance, financial crisis, FinTechs, governance, investor-owned firms, Office of the Superintendent of Financial Institutions, OSFI advisory by Nora Russell. Bookmark the permalink. The most well said to date. Your explanation is succinct and compelling. Thank you for being a part of the discussion.